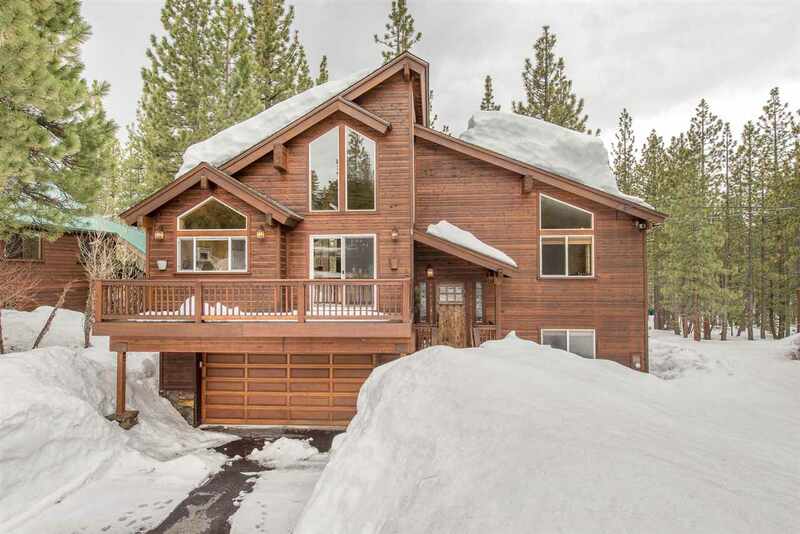 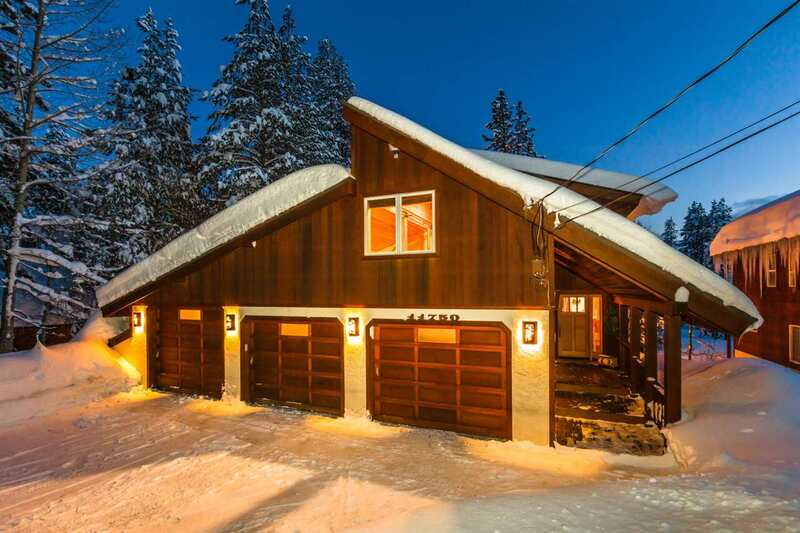 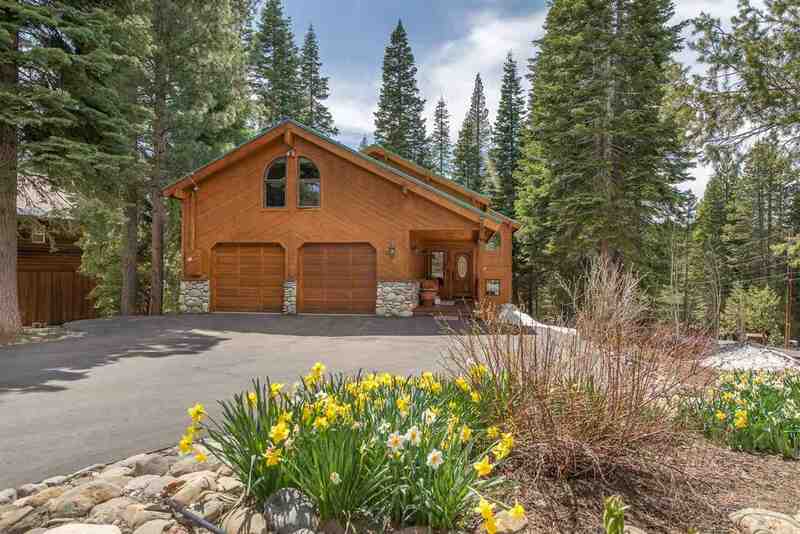 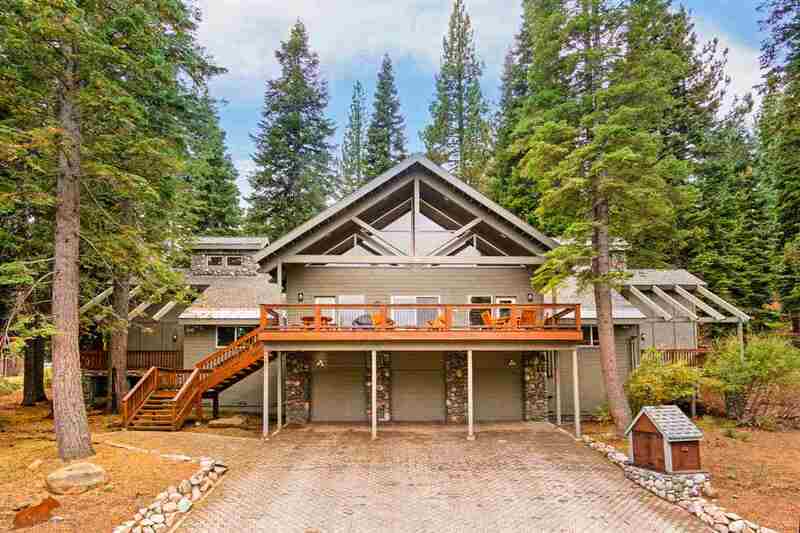 If you’re looking for unmatched resort amenities, Tahoe Donner is Truckee’s favorite community. 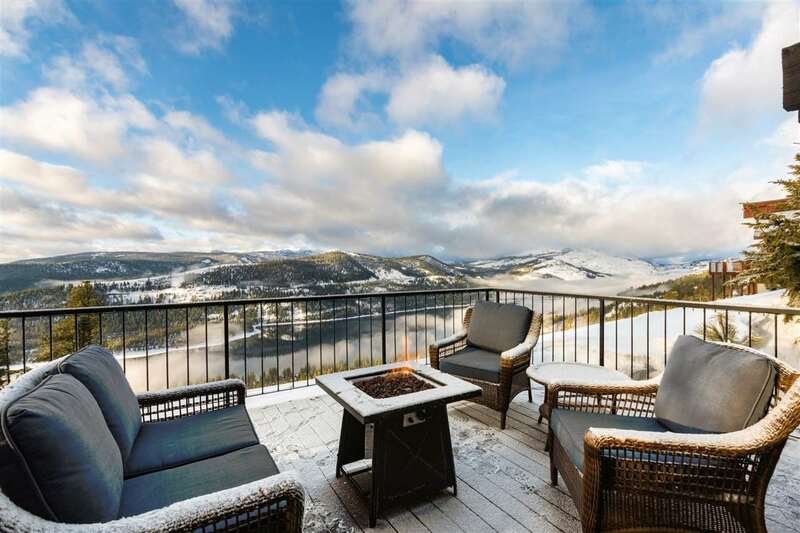 The development offers alpine and cross country ski areas, a stunning new ski lodge, 40‐plus miles of hiking and mountain biking trails, golf, horseback riding and so much more. 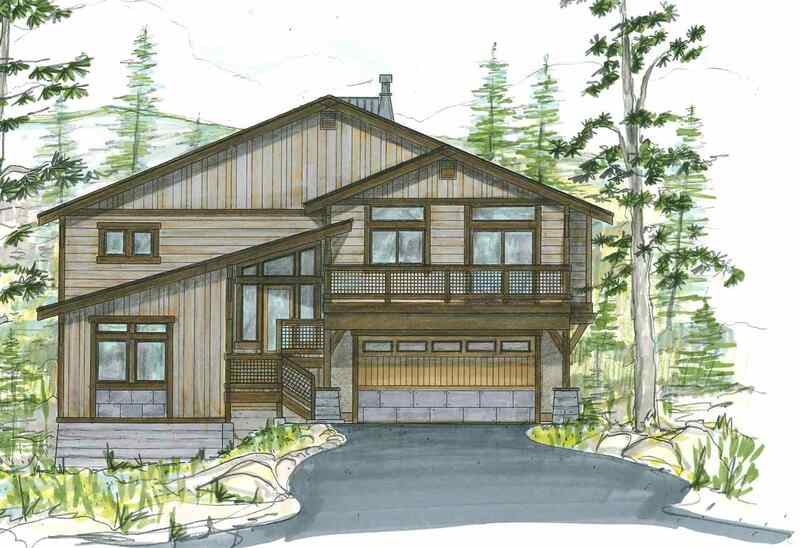 The home choices are as diverse as the amenities, from majestic mountain view sites to forested retreats. 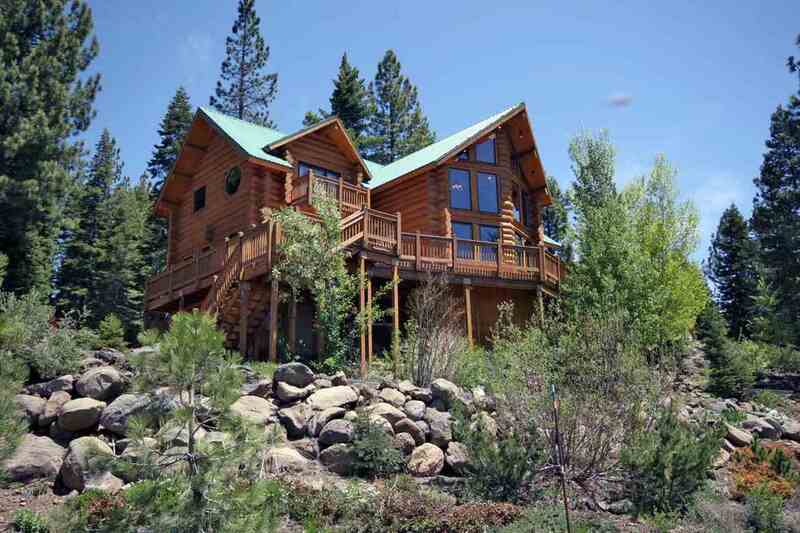 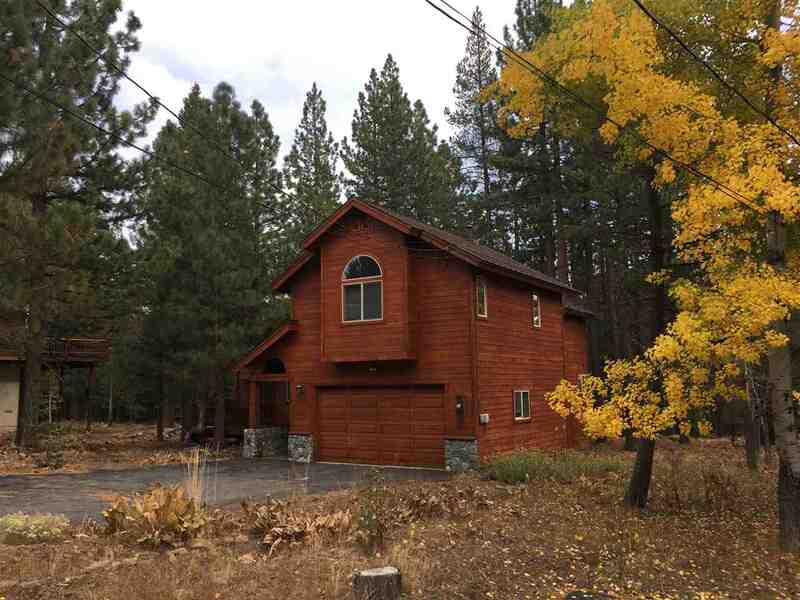 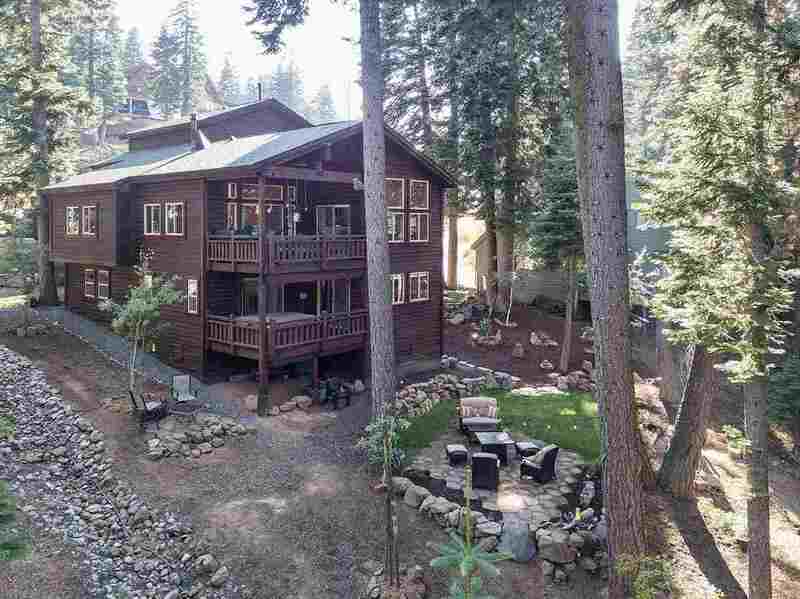 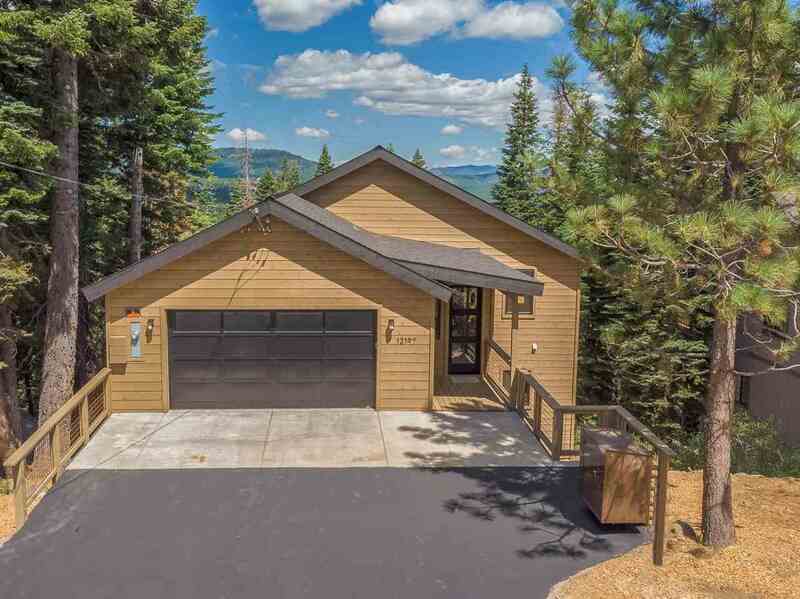 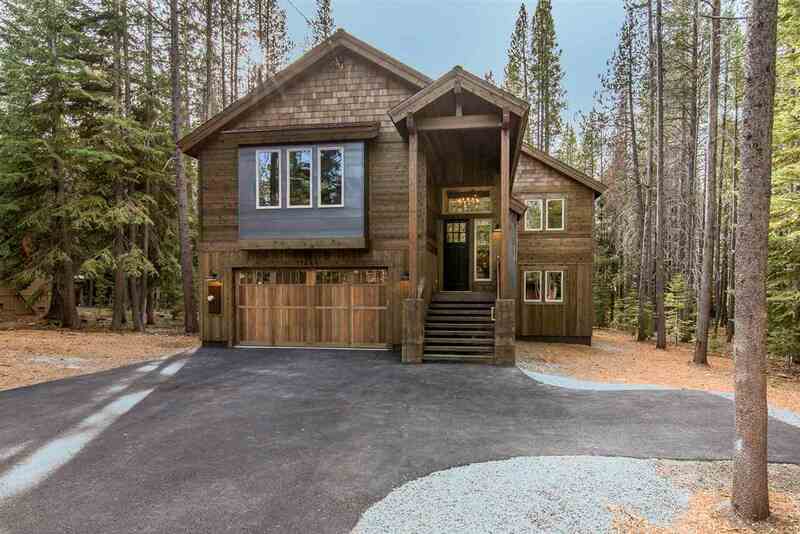 The Tahoe Donner community includes planned condominium and townhome living options at affordable price points. 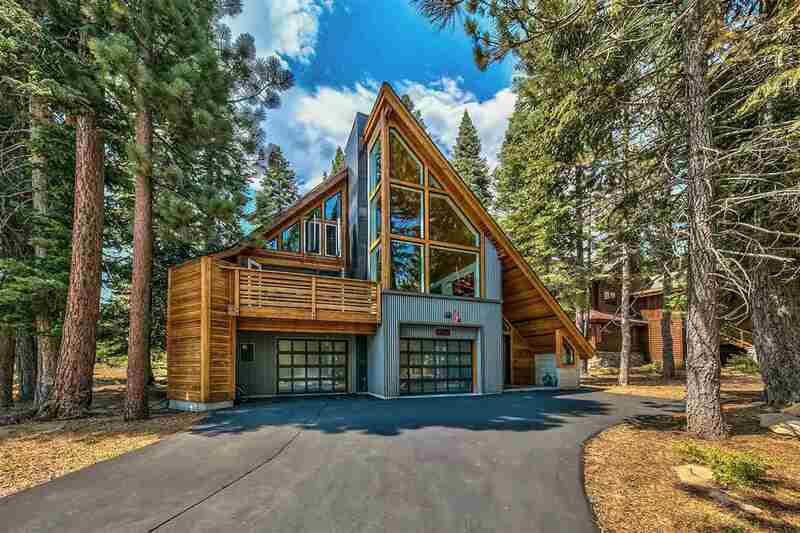 Tahoe Donner – an unparalleled amenity package.